Learn the 10 most common issues found on VA appraisals. Find out best practices with how to solve these issues. 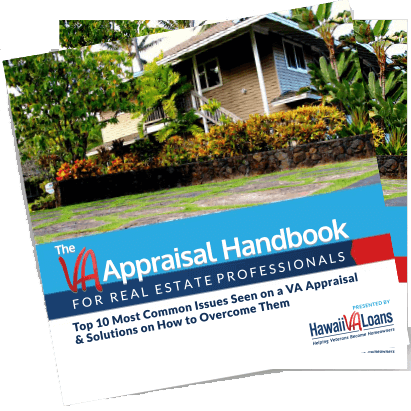 Use this guide to educate your buyers and sellers on what to expect on the next VA appraisal.